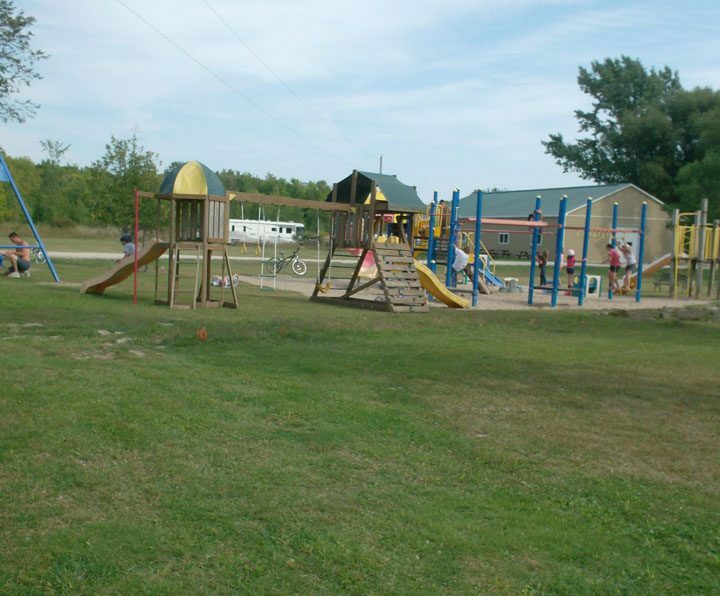 Manitoulin Resort is a friendly, family resort with something for everyone. 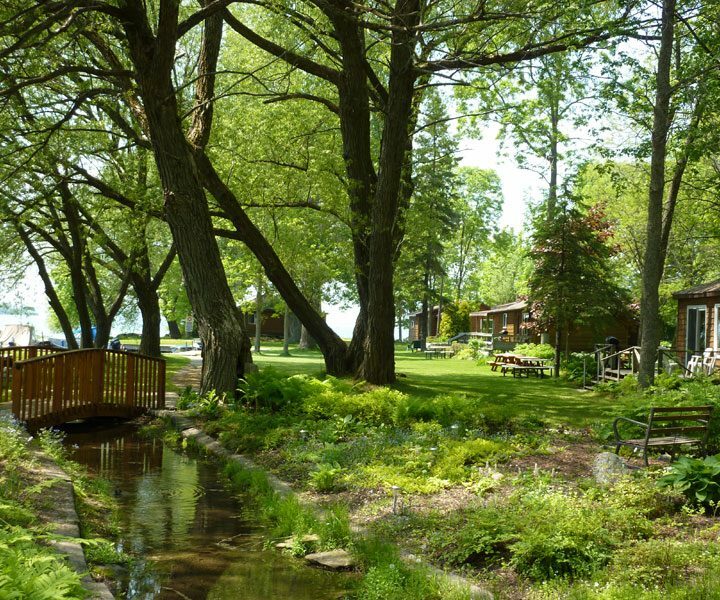 Guests can choose between deluxe housekeeping cottages or a camping vacation. In the spring, we cater to the fisherman who fish for trophy lake trout as soon as the ice leaves the lake. Summer brings families to our resort to enjoy a memorable vacation whether in one of our deluxe cottages, or camping amongst the trees, memories are made here. In the fall the pace slows down, and we invite you to see the beautiful fall colours.